Ring Of Honor Wrestling's "The Kingpin" Brian Milonas and referee Mike Crockett have done what few other pro wrestling podcasters do - ease up on content in the hottest season of the year. 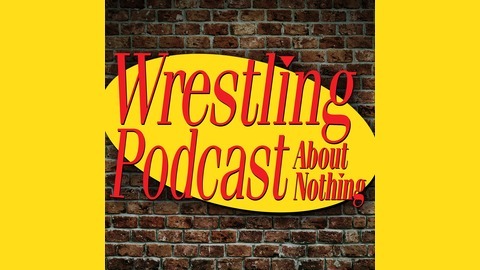 But we're making it up to you by going back and talking about everything that's been going on, including a recap of Brian Milonas presents LSW's Astromania and a recap of Crockett's quest to make it there, The Kingpin's experience at G1 Supercard from Madison Square Garden including thoughts on Matt Taven as the new ROH World Champion, plus we marvel at KofiMania and so much more! 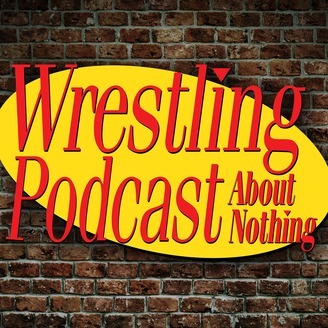 Also in this episode, this Promo About Nothing is hot off the griddle, Mike greets his new neighbors with the broad side of a UHaul truck, and The Kingpin wants you to be positive about pro wrestling!